Corpus Christi TX is a coastal city in the South Texas region of the state of Texas. Corpus Christi is in the Services, Wholesale and Retail Trade, and Government sectors. The Port of Corpus Christi, which is the sixth largest U.S. port and deepest inshore port on the Gulf of Mexico, handles mostly oil and agricultural products. Much of the local economy is driven by tourism and the oil & petrochemicals industry. The population of Corpus Christi TX is 516,800 (CSA) (2019 est. ), while the inflation rate (CPI) is 1.6% for the United States as at January 2019. 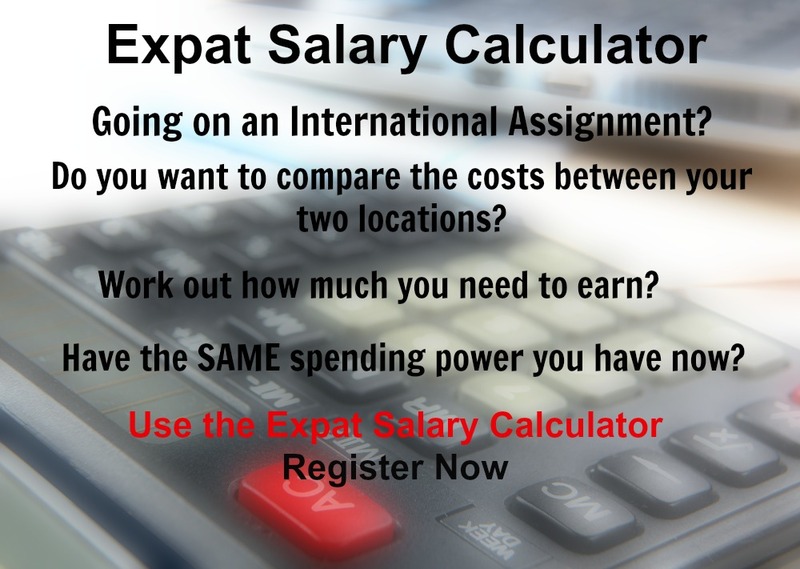 The cost of living for expatriates / professional migrants in Corpus Christi TX as at 1 April 2019 is low in comparison to other places in the world. Corpus Christi TX is for example 2.4% more expensive than Houston TX for groceries, -4.1% cheaper for household costs than Kuala Lumpur, and 22.9% more expensive for transport costs than Dubai. Corpus Christi TX is ranked as a minimal hardship location. 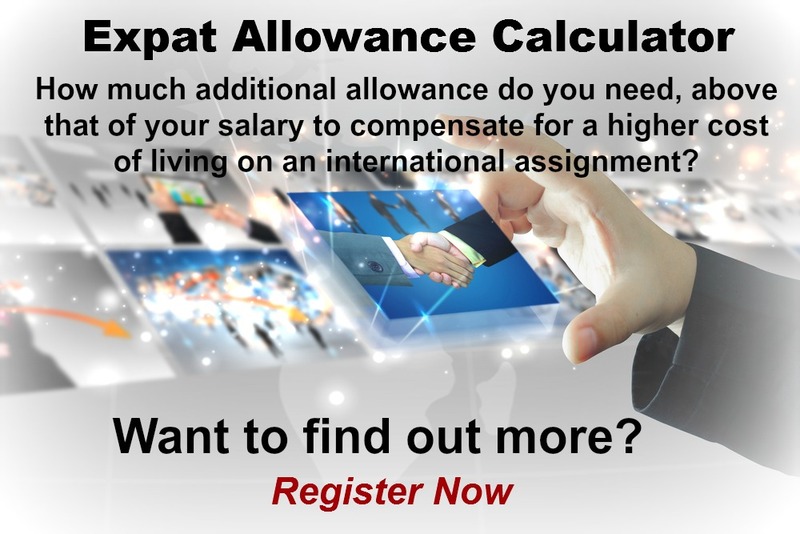 The hardship premium for Corpus Christi TX for an expat from Perth, is for example 0%, i.e. host location (Corpus Christi TX) premium of 10% minus home (Perth) location premium of 10%. 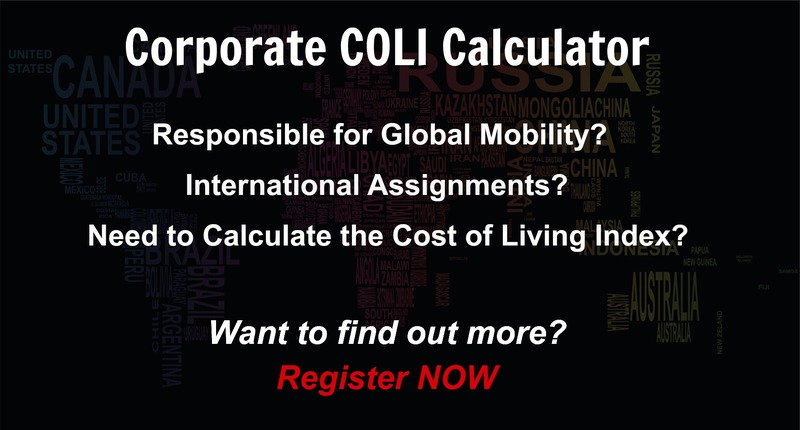 Want to know more about cost of living, hardship (quality of living) or expat salary in Corpus Christi TX? Register subscribe to your home location and Corpus Christi TX and run your personalised reports.